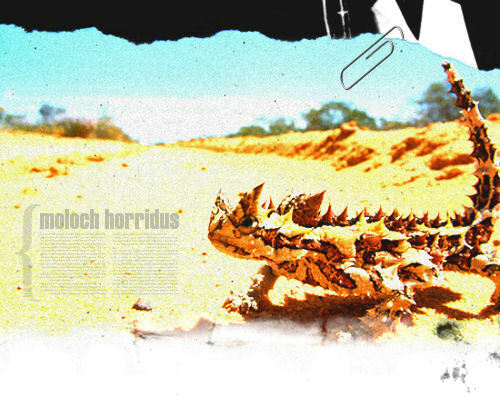 You have reached the fanlisting for Thorny Devils (moloch horridus), the small Australian lizards. Despite their appearance, Thorny Devils are completely harmless. They can be found in central and western Australia throughout deserts and light bushland. If you love Thorny Devils, please consider joining the fanlisting. 35 members. The fanlisting was last updated on March 17th, 2019.